Superstars and pop icons will love their very own Superstars themed party! Does your birthday star love singing into their hairbrush and dancing along to their favourite pop music? 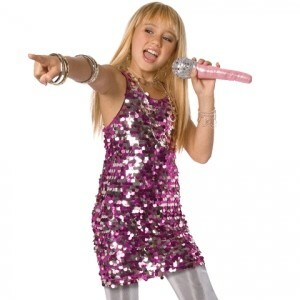 Give them the opportunity to let their inner pop superstar to shine through with our special Superstars themed birthday parties!